I hate mine what about you? 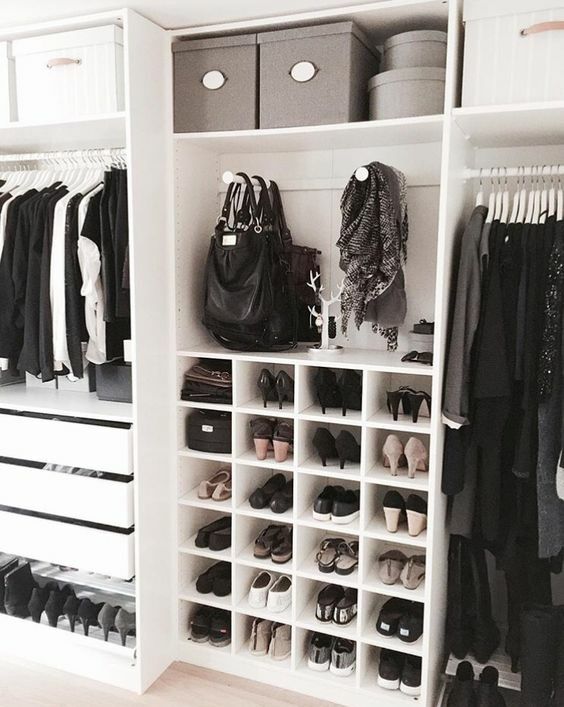 My closet is a good size walking closet but not the biggest closet there is, but how can I put it?….. Its an absolute mess. 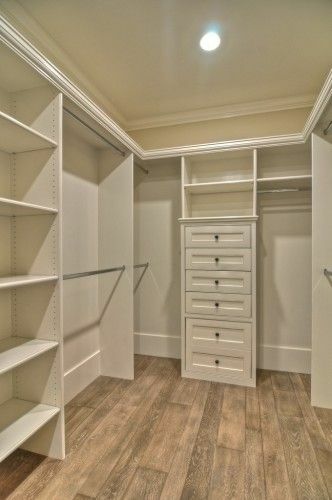 Maybe the fact that there is just on huge long stick to hang clothes and a shelve for shoes? Or even the weird shape? The point is that it doesn’t work for us. As much as we have tried to to make it our own and buy accessories to make it easier for us it just doesn’t work, and sadly it took me 5 years to figure it out. In the next few weeks we will be changing it to fit us. To fit our needs. -Putting more space for shoes because apparently we have a problem. -Adding a space to hang my lovely bags and display my scarves. -And maybe (if I can get the hubby to) take the ugly carpet out and put laminate with a cute rug. 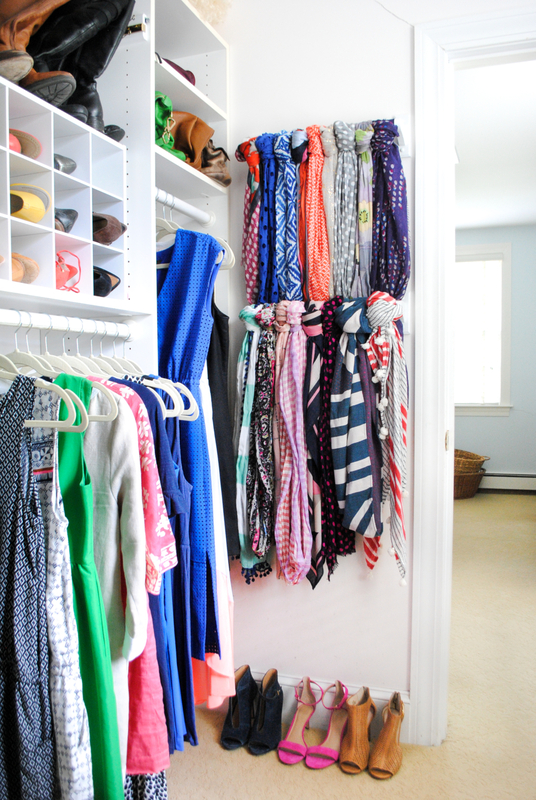 Here are a few closets we are loving! Love this! Small but useful. Now this is me being realistic with the space I do have but for the sake of dreaming..lets dream! Builder can I get a window in my closet please?! Now back to reality. Ikea here we come!